The South African police have identified the body of a British botanist who has gone missing earlier this year with her fellow botanist husband while searching for rare seeds in a remote nature reserve. 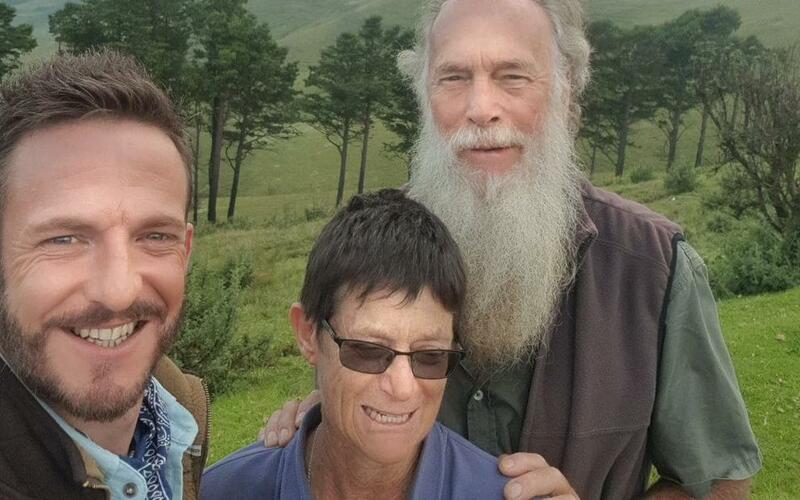 The couple, Rachel and Rodney Saunders, were thought to be looking for rare plant seeds near the oNgoye Forest in KwaZulu-Natal province in mid-February, and that was the last time they were confirmed alive. A manhunt across the province was immediately carried out, and four suspects were arrested within days after that. Three are still in custody, facing charges of murder, assault and abduction. The badly decomposed body of 74-year-old Rodney Sanders was found ahead, a week after the alleged killing by fishermen in the Tugela river. It, however, took several weeks for Sanders’ body to be identified. Police so far have not given any details of where the remains of 63-year old Rachel were found. Police believed that the couple was kidnapped and murdered by Islamic extremists who were just talking about murdering non-believers around the time of the attack. South Africa has never suffered a major terrorist incident involving Islamic extremists. Police evidence during bail hearings, however, suggest that the couple’s alleged killers were, at least in part, motivated by radical ideologies. One of the suspects, 38-year-old Sayfydeen Del Vecchio converted to Islam 1t5 years ago and was already on a watchlist, and 27-year-old Fatima Patel, a daughter of a Muslim cleric, was also on a watchlist.